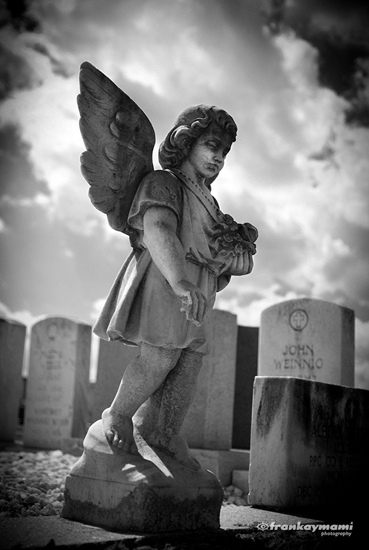 Angel statue in Greenwood Cemetery in New Orleans. 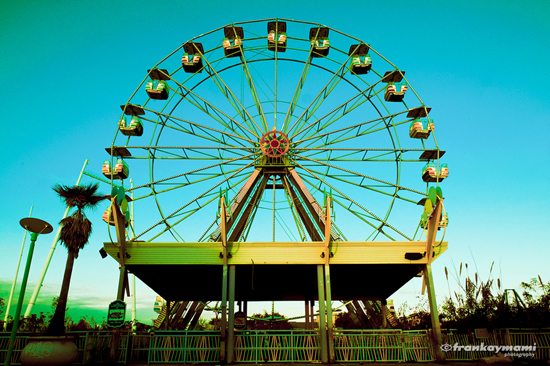 Photo of The Big Easy ferris wheel at the abandoned Six Flags themepark in New Orleans. 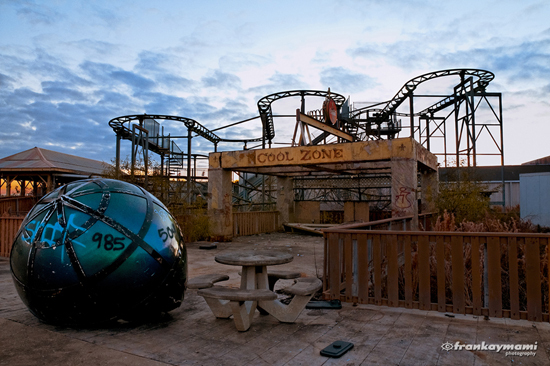 Photo of the Cool Zone at the abandoned Six Flags themepark in New Orleans. MEMBER SINCE 2015 New Orleans photographer Frank Aymami is an award-winning, freelance photographer servicing the metro New Orleans area. He specializes in editorial, special events, public relations photography, commercial photography and portrait photography in New Orleans and southeast Louisiana. 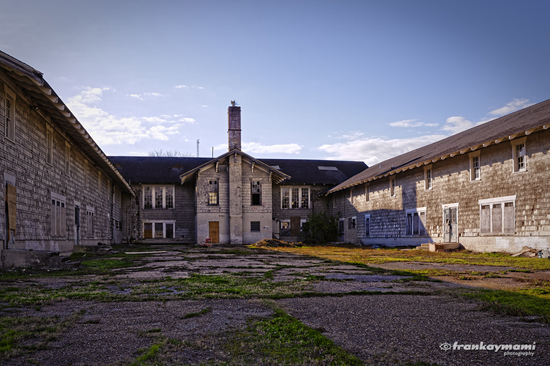 Frank’s photography has earned him several local and national awards, including the Hal Ledet President’s Print Photography Award in 2008, the highest honor received by a photographer by the Press Club of New Orleans. 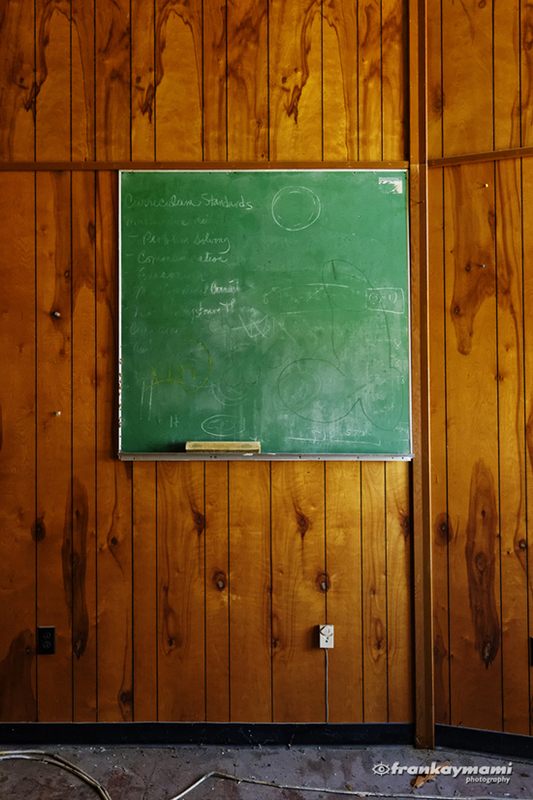 Frank serves as President of the American Society of Media Photographers New Orleans & Gulf South (ASMP). A native New Orleanian, Frank has been an artist as far back as he can remember. Frank holds an Associate’s Degree in Graphic Design, which he earned in 1999. While working as a print production designer, Aymami taught himself how to use a camera by perusing the beautiful cemeteries of New Orleans and literally photographing everything with which he came in contact. People took notice to his eye, and after working 5 years as a designer, decided to make what would become a successful career switch. Last, but most important, Frank is a dedicated husband and father to three kids. He and his family reside in Metairie, LA.